Congratulations on being proactive and doing research in regards to knowing your closing costs when you sell a home. Seller’s closing costs vary depending on what state your home is located. Some states like Florida have fees attached to the deed. Unlike the buyer’s closing costs, the fees a seller pays to close on a home are limited but can be high. Here is a breakdown of closing costs for a home being sold in Florida. In some areas of Florida, it may be customary for certain fees to be negotiated, however, most of these are fixed expenses and paid by the homeowner selling the house. Who Pays Seller Closing Costs? What are Customary Closing Costs? Seller’s Closing Costs: What is Title Examination? Why Should I Have Title Insurance? What Is Documentary Stamp Tax? 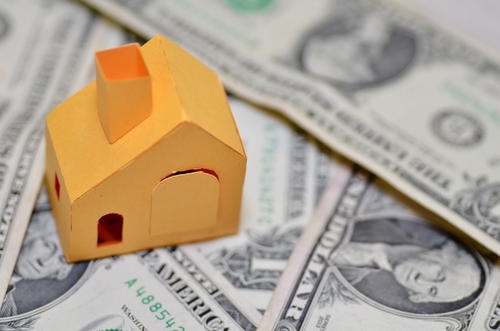 When you sell a home, there are certain fees associated with the transaction. Some fees are levied by the state of Florida such as documentary stamp taxes, while other expenses are for services. Just who pays the seller closing costs in Florida isn’t as direct as it should be. For example, if you are purchasing new construction (buying a house from a builder) you may be paying part of the seller’s closing costs. So, can seller’s closing costs in Florida be negotiated as part of the real estate sale? Can the buyer actually pay for some of the seller’s closing costs? 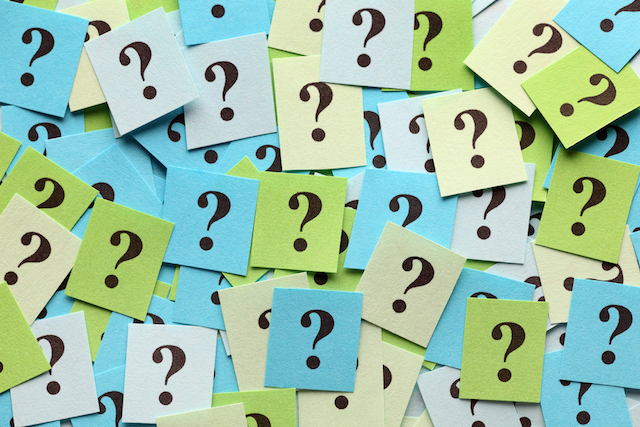 Yes, the buyer can pay, but the bigger question is, will they? Here are a few items that you as the seller could ask the buyer to pay. Stamp taxes, although this is a tax, the state doesn’t care who pays it. If the buyer is getting a mortgage, they are paying stamp taxes on the mortgage (Florida charges them that tax too). However, if the buyer is paying cash, the buyer isn’t paying any levied taxes from the state. Another fee that could be negotiated is the owner’s title insurance policy. If the buyer is paying cash, you may want them to pay for the title insurance. However, if the buyer is getting a mortgage, they are paying for a lender’s title policy. Who pays for seller closings costs as mentioned earlier, can be negotiated but you must keep in mind as a seller that you want to position your property to be competitive in today’s market. You might be able to ask for certain seller expenses to be paid if you are receiving multiple offers on your property. Customary closing costs can differ depending on the county in Florida where the home is located. For example, it is customary in Dade and Broward County for the buyer to choose the title company and pay for it both title policies. Customary can be confusing because it is based on local customs. So, I would like to look at traditional closing costs. Traditional meaning, wherever the home that you are selling is located in Florida, these expenses you can expect. Documentary Stamps: Most commonly referred to as doc stamps, this is a fee collected based on the sales price of your home. The only county that has a different fee structure is Dade County. The remaining counties in Florida pay the same percentage of the sales price. Title Search: This fee is charged to look at the history of ownership and liens for the property. Estoppel Fee: If you own a condo or have a homeowners association that charges dues, then a fee will be collected to determine payoff. Real Estate Commission: If you had your home listed with a real estate company, then you probably owe real estate fees. Pest Inspection: If your buyer is getting a VA mortgage, you may have to pay for the pest inspection. Traditionally, the other mortgage loan types do not require the seller to pay this. Closing Fee: This fee can go either way (buyer or seller). I have mostly seen the buyer paying for this, but ask. Title Insurance: This one is also negotiable. If the buyer is getting a mortgage, they pay for a lender’s policy, but there is also an owner’s title policy. In addition to paying off your mortgage, there will be a fee to overnight or wire the payoff to the lender(s). Depending on how many mortgages you are paying off, you can expect to be charged between $50-$75 per payoff. A chain of title is also performed during the title examination. A chain of title looks back throughout the history of the property, from the current owner to the original owner. This is to verify that ownership was transferred correctly to each new owner. A seller should be delivering a property to the new buyer free of any liens and judgments. We call this a marketable title. Title insurance is issued after the examination and chain of title are performed. This kind of insurance protects owners financially against any claims or defects in the title that may have been missed during the title examination. The cost of title insurance depends on the price of the home. Who pays title insurance is usually negotiated between the buyer and seller. Depending on what county you are located in Florida, sometimes it is customary that the seller pays title insurance. Most counties like Dade, Broward, Manatee, and Sarasota, the buyer pays title. However, this is a customary practice among real estate agents in those locations to negotiate. This is a fee that is charged by the title company as a cost of closing the transaction. This fee can vary between title companies depending upon where you are located. The average cost is $500-800. I have seen this fee split between the buyer and seller and I have seen the fee totally paid by the buyer. So, this may be an expense that you might pay. I would say, clarify this on your purchase agreement. Most regions, once again it comes down to local customs on who pays this fee. Documentary stamp tax or also known as an excise tax, imposed by the state of Florida is charged to the seller upon transfer of ownership. The amount you pay depends on how much you sold your home for and what county the home is located in. The tax rate for homes sold in any county other than Miami-Dade is $.70 per $100. If your home is in Miami-Dade County then the tax is calculated at $.60 per $100. If the property in Miami-Dade is anything other than a single family home, the above tax rate includes a $.45 surtax per $100. So, let’s figure this out. If you sold your home for $300,000 in Manatee County, Florida you would be paying $1800 in stamp tax. Property taxes in Florida are paid in arrears (1 year behind). The bills are sent in November. That tax bill is for last year taxes. So, when you go to sell your home, you pay up until the time that you owned your home. For instance, if you are closing on the sale of your home on July 30th, you will be paying from January 1st to July 29th. The buyer is purchasing your home on July 30th and is the rightful owner on that day, so they start to assume taxes. You will be crediting the buyer taxes that you didn’t pay to the state from January to July 29th. That amount is credited to the buyer at closing. Real Estate Commission is not fixed and yes, you can negotiate them. The commissions are split between two brokerage firms, the listing brokerage firm (the brokerage firm that listed your home for sale) and the brokerage firm that procures your buyer. Let’s look at how the commission is paid. Let’s say you sell your home for $300,000 and the listing brokerage firm charges 6% commission. The total commission paid out is $18,000. That amount would typically be split equally among both firms (you will have to read your listing contract and make sure that it is specified as such). Each brokerage firm would collect $9,000 from your sale. That money is collected at the time your home closes. You must pay the brokerage firms and not the agents directly. The brokerage firms split the payment with the agent(s) that are working your transaction. In the state of Florida, like most states, the brokerage firm has to collect the fees and then based upon the agreement that they have with their real estate agents, pay them the agent’s share of the commission. So, your real estate agent does not get to keep 100% of the commission collected, in most cases. The commissions earned from a transaction go to pay for marketing expenses such as professional photography, just listed postcards, social media marketing, and administration support. Commissions are negotiable. You don’t really just want to price shop for the lowest commission brokerage firm. You know that old saying, “you get what you pay for”? That is true when it comes to brokerage companies. Not every real estate company is the same. You should compare marketing plans, agent experience selling in your location and their past performance sales. If your buyer is getting a mortgage, they may ask you to help them with their closing costs. This is purely a negotiated item. Most mortgages will allow the seller to pay a percentage of the buyer’s closing costs. So, you may want to take this into consideration when figuring your costs of sale. Remember, it’s all about your net, what you put in your pocket. A buyer may come to you with a full price offer but ask for help with closing costs. So, knowing your expenses when you sell your home, will help you determine if there is room to negotiate closing costs. 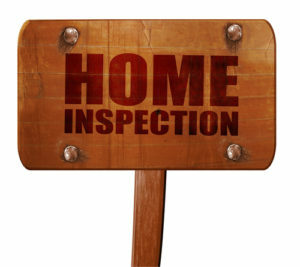 Some loans require the seller to pay for the pest inspection. For example, a VA loan currently requires the seller to pay for the pest inspection. A pest inspection usually runs between $100-$150. As you can see, selling a home can be expensive and protecting your equity is a top priority. Knowing your expenses prepares you for unexpected events during the transaction as well as how much cash you will be getting back, perhaps to purchase another home. With the assistance of Sandy Williams and her team at eXp Realty, you will more likely sell your house quickly and maximize your home’s value. Put 20+ real estate sales experience in your corner. 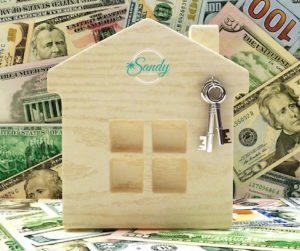 Sandy and her team have sold over 2,200 homes throughout Florida. 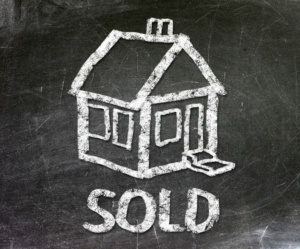 What are Seller's Closing Costs in Florida? Get a detailed breakdown of seller's closing costs in Florida. See Average Closings Costs, Calculate Stamp Taxes and more. Use the Seller Closing Cost Calculator here. Costs in Florida? 2019 <Loved it!